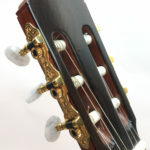 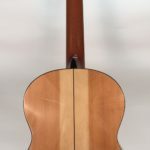 Classical guitar with spruce top, cocobolo back and sides, ebony fingerboard. 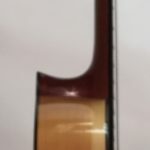 Comes included with a hard case. 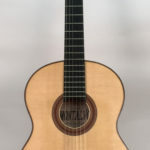 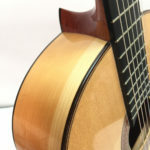 Classical guitar with cutaway, spruce top, rosewood back and sides, ebony fingerboard. 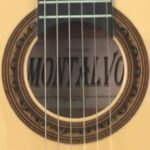 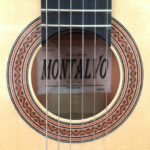 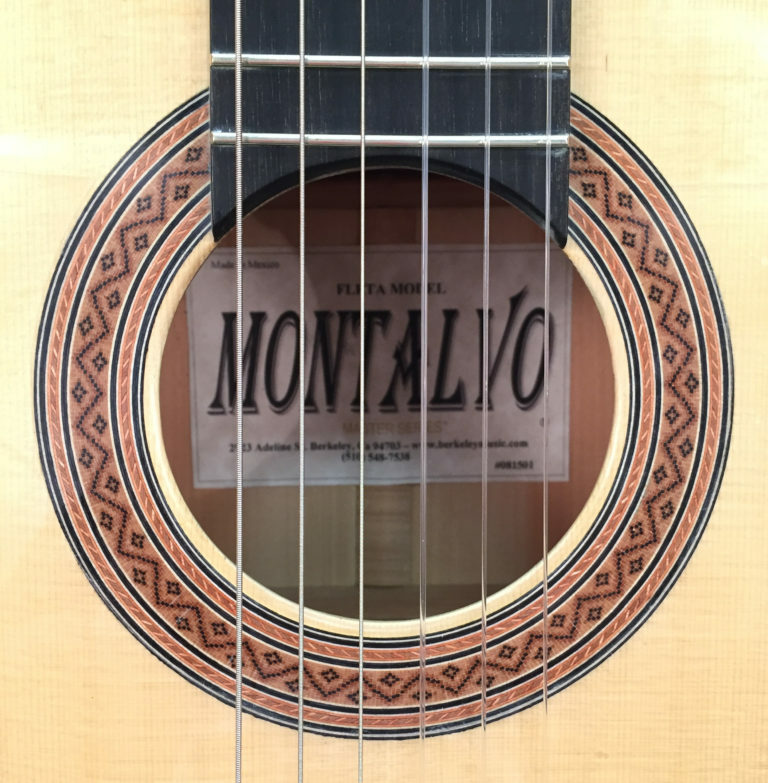 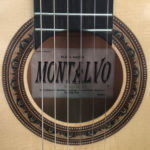 Montalvo 8 String Classical Guitar with Cutaway, 2007.All Hand Made of all Solid Woods in Paracho, Michoacan, Mexico.Solid Englemann Spruce Top.Solid Cocobolo Back and Sides.Ebony Fingerboard, with a Graphite Stabilizing Bar Embedded in the Neck.Gilbert Tuning Machines.654MM Scale Length.60MM at the Nut.14 1/4″ at the Lower Bout.11 1/4″ at the Upper Bout.3 3/4″ Depth.Original price of $2450 has been reduced due to a small scratch on the curve of the cutaway, I tried to show it in the photos.Price Include a Hard Shell Case.